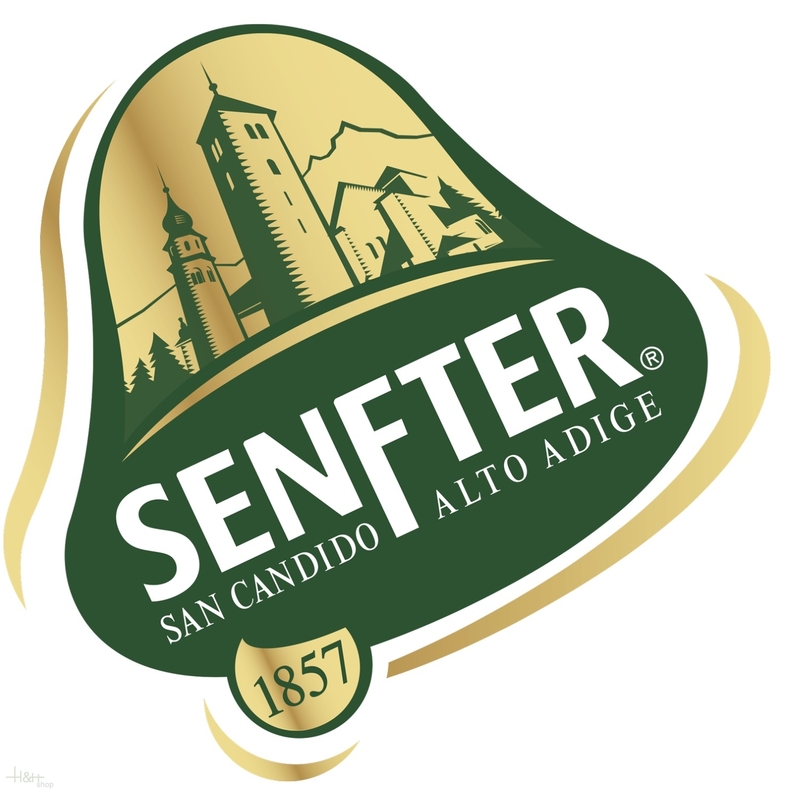 The centuries old traditional production in the land of the "Sextner Dolomites" makes the South Tyrolean bacon of Senfter quite a particular speciality. After the smoking process the bacons mature during at least 22 weeks, while fresh air the South Tyrolean mountains is supplied to them over and over again. 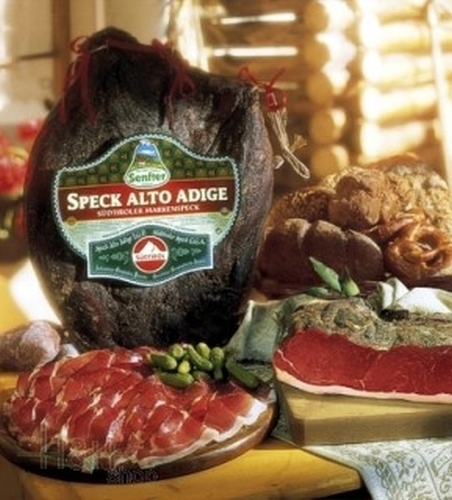 Thus originates the unique delicate and rustic taste of the South Tyrolean bacon Senfter. The bacon is offered under vacuum - weight: approx. 2.2 kg. der Speck ist sehr gut.